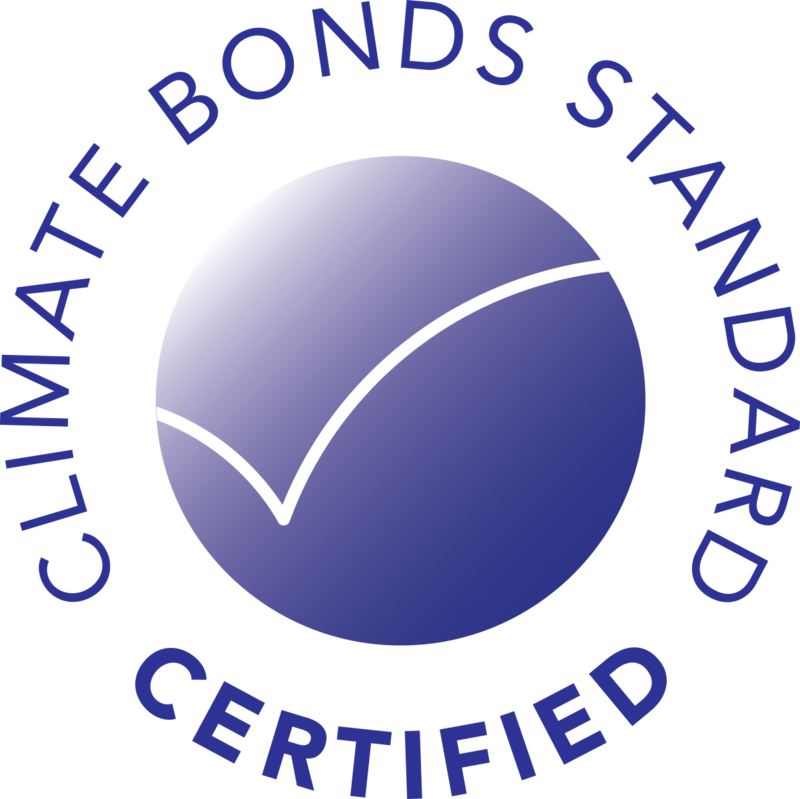 Please contact certification@climatebonds.net if you want to get your bond Certified, or to find out more. 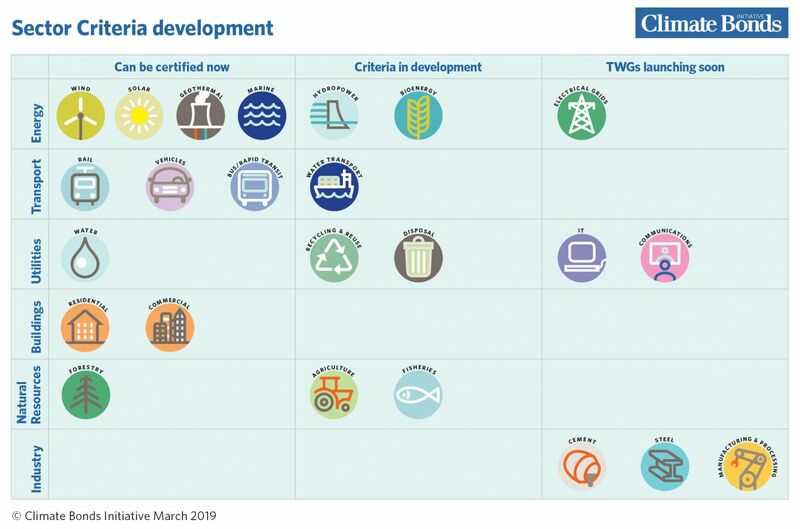 following approach to get the Standard approved. 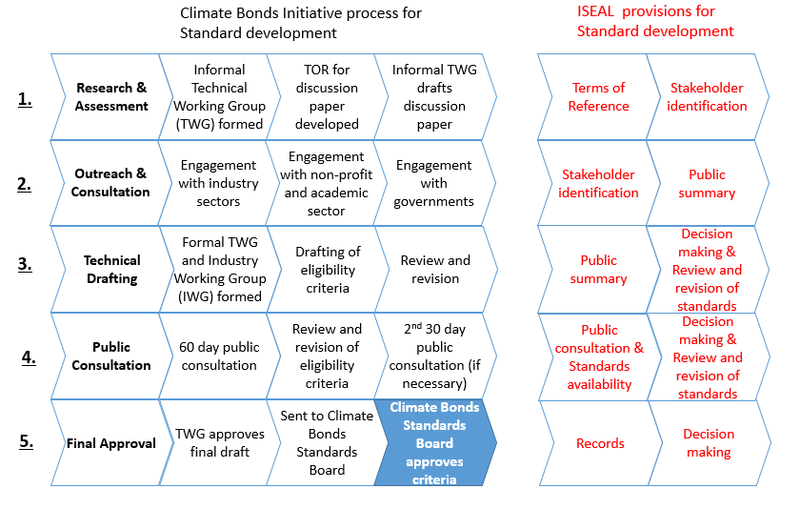 Detailed explanations of the ISEAL provisions can be found here.